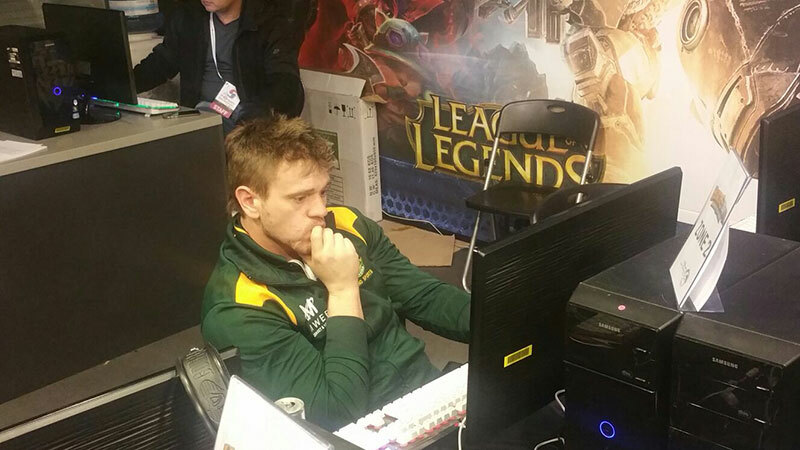 Wynand “ViViD” Meiring had a meteoric rise in the competitive Hearthstone scene. He only started playing Hearthstone competitively in March 2015, and in the same year represented South Africa at the IeSF World Championships in South Korea. Meiring was also the only South African to receive an invite to a global event, where 250 players from a pool of 75 million were selected to compete. 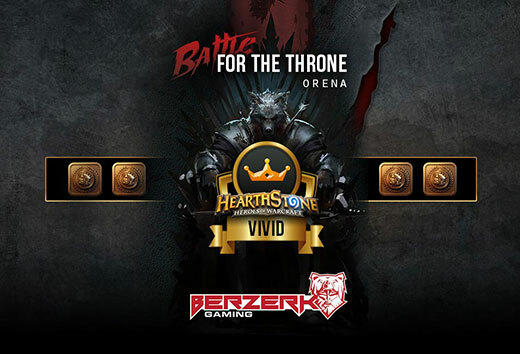 He won Orena’s Battle for the Throne Hearthstone tournament, and is currently waiting for the next one to see who is “worthy” enough to try and take the throne from him. MyGaming caught up with Meiring to ask him about his competitive gaming career, and other interesting facts about his life. Are you a full-time gamer, or do you have a day job? I have a day job, and only play competitive Hearthstone part-time for now. How many hours per day do you practice competitive Hearthstone? How much money per year do you make from gaming – through prize money, sponsorships, and team salary? Last year I made about R8,000 from competitive gaming, which included prize money and sponsorships. 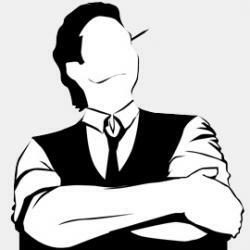 Is it possible to sustain yourself financially in South Africa as a full-time gamer? At the moment I don’t think it is possible to do full-time gaming or eSports as a career in South Africa, since we can’t compete on an international level. However, I would say in about 3 to 5 years South Africa could be on an international level, and once that happens we can expect bigger prize pools and gamers being paid salaries, making a full-time career possible. 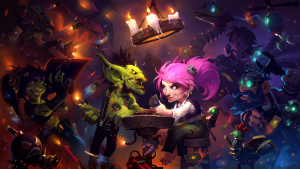 Which games do you like to play, apart from Hearthstone? Counter-Strike Global Offensive, Heroes of the Storm, World of Warcraft (when I have time), and Diablo 3. Apart from gaming, what activities do you like? I love to watch series, especially anime like Naruto, Fairy Tail, and One Piece. I also like going to gym to keep fit, and enjoy camping. Can you share details of your gaming rig?